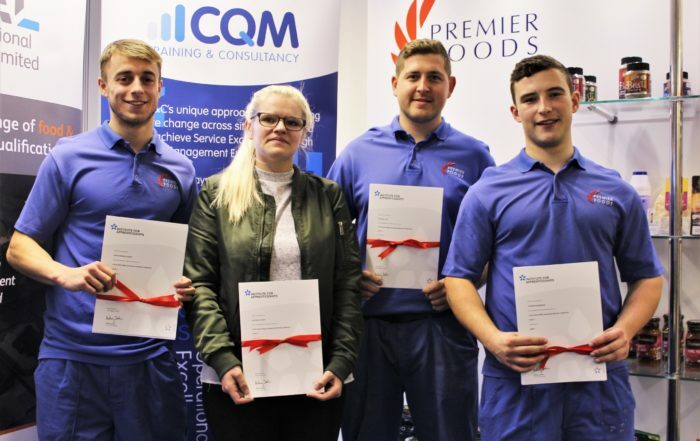 Awarding qualifications and assessing apprentices. our apprentice assessment organisation – through which businesses can access apprentice end-point assessment (EPA) services. Thanks to our dual status we are able to offer a strong and streamlined service to employers, training providers and colleges alike. There are a number of ways in which our customers can access our qualifications and the expert support which comes as standard. Achieving centre status with us means that you can deliver our regulated qualifications to learners. We have a strong stable of approved centres which includes training, providers, colleges and universities who can deliver the qualifications you need. We offer a range of EPA services to support employers and training providers at this new and critical stage of the apprentice journey. Whether you are an employer, a training provider or a college you can appoint us as your EPA organisation to gain access to our effective and efficient end-point assessment service. Appointing us is easy, apply now to get started today. If you are a training provider or college with outstanding facilities, they could be recognised as a formal EPA facility. This could generate an additional income stream for your organisation as others can then use your site for official end-point assessment. We have the powers to formally recognise your facility. To access our EPA services you can apply online today. Our team of EPA experts is available to talk you through the process, the expectations, the pitfalls and the service we offer.